When Bob took a job at a supermarket chain right out of college, he was intrigued by a brand-new field of work called location research. As a pioneer in the industry, Bob’s contributions to the field have helped shaped the profession into its most contemporary adaptation. Bob began his career in the market research department as a research analyst at Allied Supermarkets (Detroit), and he hasn’t looked back. Before founding Intalytics, Bob worked as Vice President of Howard L. Green and Associates and as the co-founder of the eastern office of Thompson Associates. When MapInfo acquired Thompson Associates, Bob remained on staff with MapInfo as a senior director of client services until he co-founded Intalytics in 2007. Beyond his deep knowledge of food retailers including conventional supermarkets, natural food stores, and supercenters, Bob’s expertise grew to include department stores, office supply superstores, drug stores, and restaurants.. Bob has overseen or personally conducted over 1,000 site studies for various retailers, as well as hundreds of database developments, market strategies, and consumer research studies. 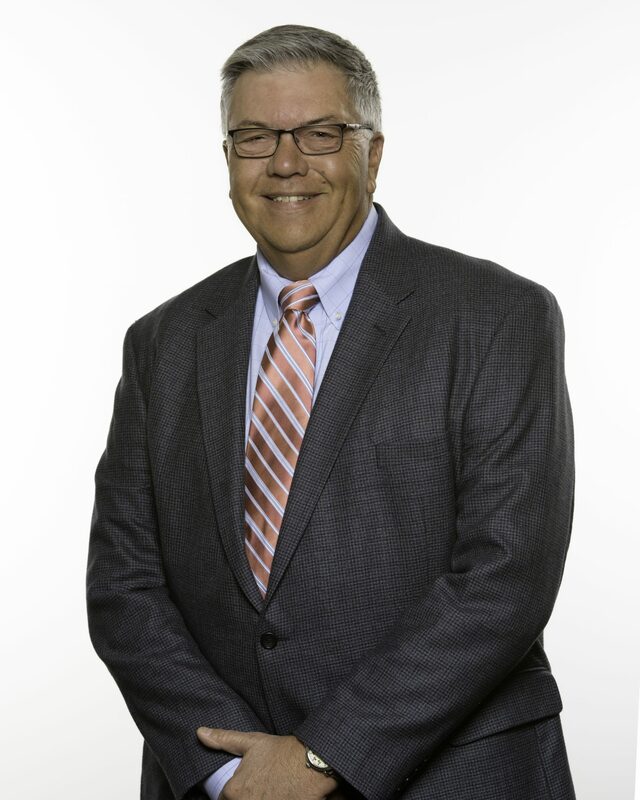 As a sought-after expert in the field, Bob has given speeches and hosted seminars at many professional organizations including the Food Marketing Institute, the National Association of Corporate Real Estate Executives, and the International Council of Shopping Centers. A Detroit native, Bob earned an MBA from Eastern Michigan University; he now resides in Ann Arbor with his wife, Arlene, and their rescue dog, Calvin.